What is the adtech industry’s legal justification for processing personal data? 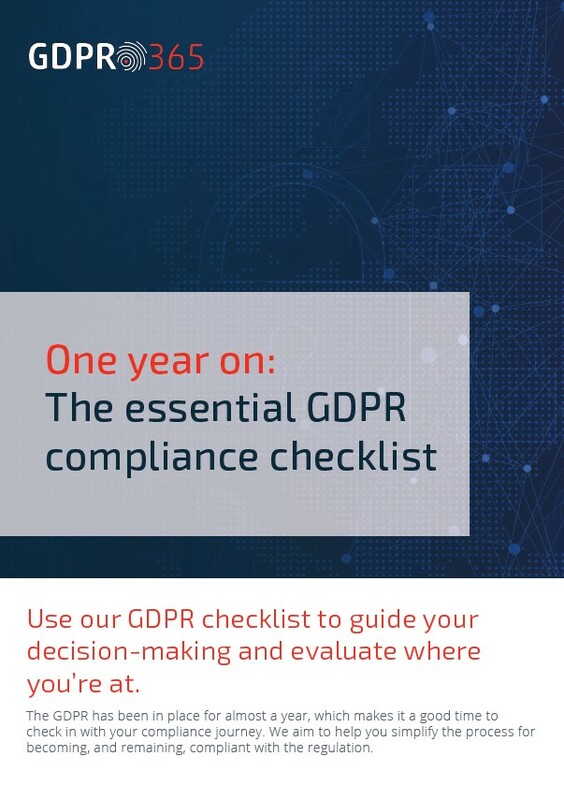 If you own or manage an organisation in the EU and are concerned about the imminent General Data Protection Regulation (GDPR), read on for an overview of what will be required of you to achieve compliance. The GDPR was approved by the EU Parliament on 14 April 2016 after four years of discussion and planning. The regulation sought to replace the Data Protection Directive of 1995 and to harmonise data protection regulations across the European Union.